I’ve never liked Korean dramas until He’s Beautiful/You’re Beautiful. This series changed my mind and I’m impressed with the acting ability of Jang Geun Suk. He speaks volumnes with just his eyes and facial expressions that put veteran actors to shame. 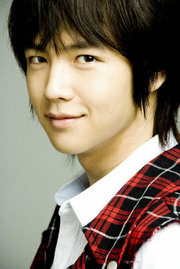 I look forward to more series starring Jang Geun Suk. Bravo!